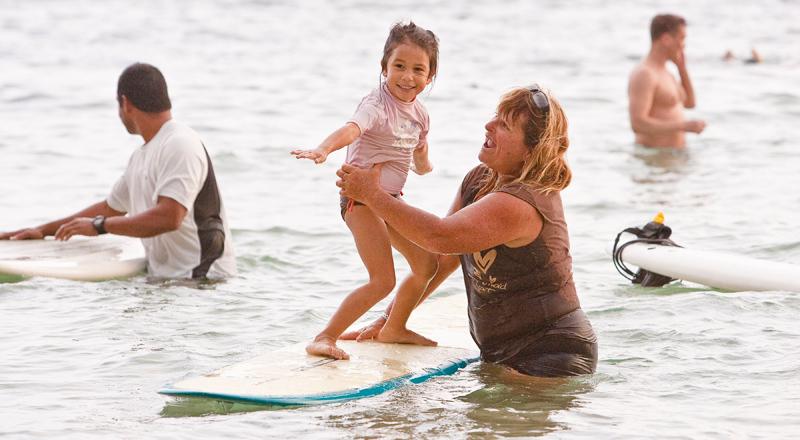 International Professional Surfer and Surf Coach Nancy Emerson will help bring your children, teens and yourself to new levels with their surfing! 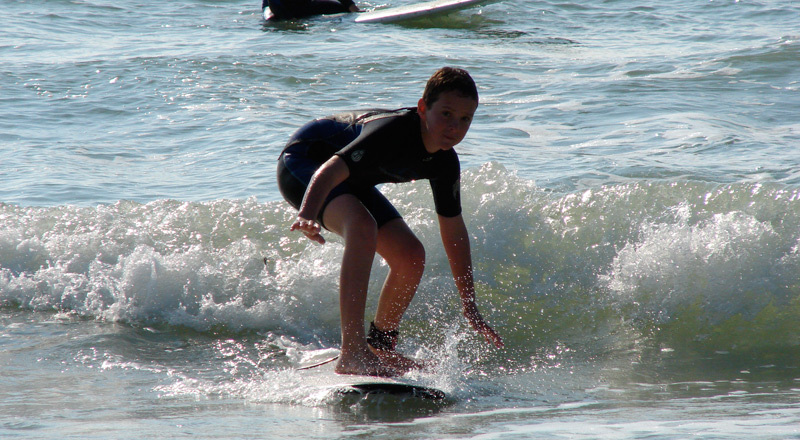 Under Nancy’s guidance children and teen surfers will improve their focus, develop a greater understanding and ability to read the ocean and progress to new heights of confidence, skill and precision with their surfing. 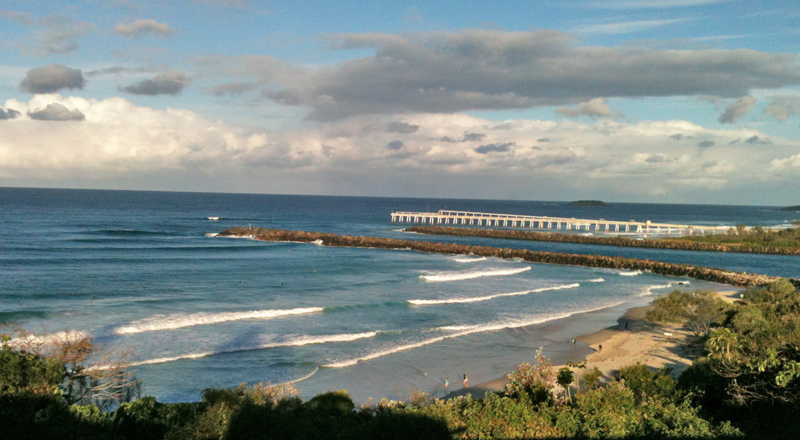 Elite Surf Coaching for You and After School Surfing Coaching for your Teens. Have your children come join Nancy’s After School Surfing Program. 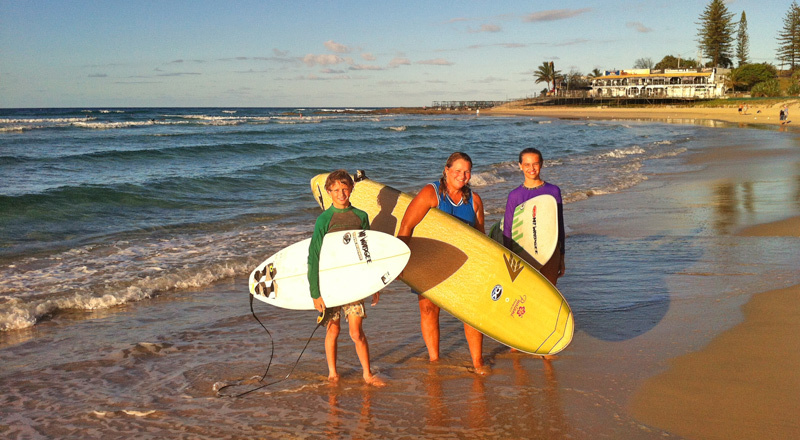 Nancy former international WSL pro surfer will provide you with a super program. Under Nancy’s guidance surfers will improve their focus and determination, develop a greater understanding and ability to read the ocean and progress to new heights of confidence, skill and precision. Nancy Emerson Hawaiian Women’s pioneer professional surfer, surf coach, was also inducted into the “NA WAHINE HANO HANO O KE KAI” in 1998 (The Hall of Fame for Woman of the Sea). 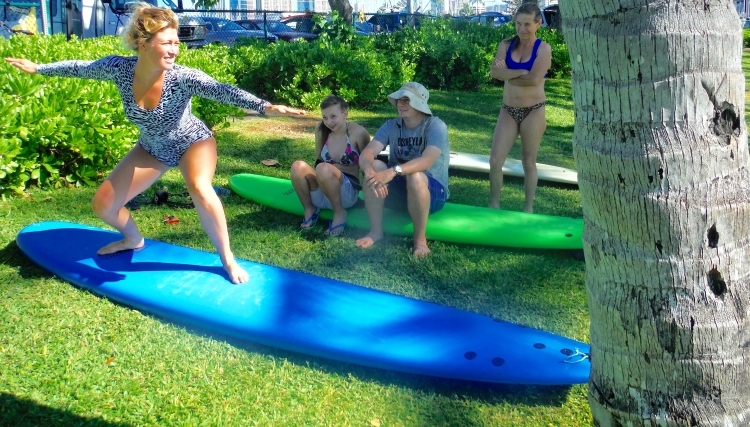 Nancy Emerson is offering the After School Surf Coaching program for your children and teens that want to improve their surfing either on a short board, long board or body board. Nancy is a former international champion surfer with over 35 years teaching and coaching people at all levels in the Hawaiian Islands, Japan, Malibu and San Clemente California, Mexico, Dominican Republic Fiji, Marshall Islands, Samoa and Australia. 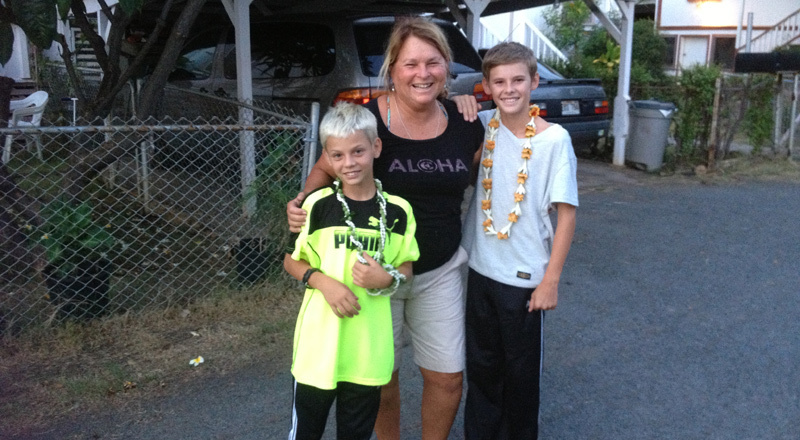 Nancy ran her “After School Surf Coaching program back in the mid 1980’s on Maui, and had some great Hawaiian surfers, that Nancy was able to coach and work with their surfing. Some to name a few were Larry Rios, Sam Fenwick, Sean Mitnick, and Danny Lui. 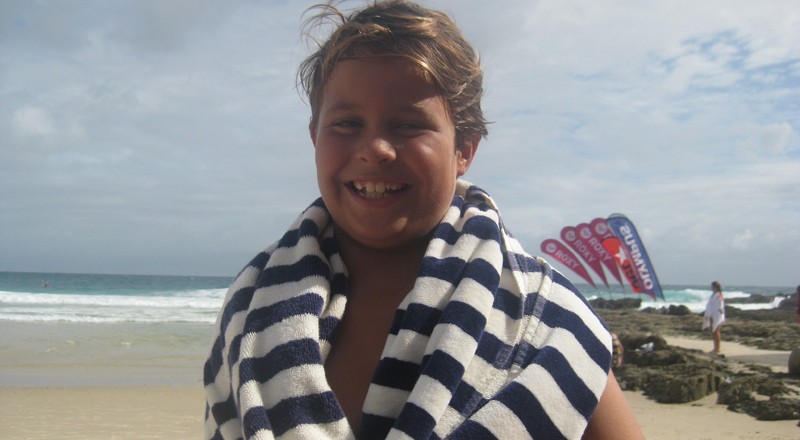 Nancy taught Sunny Garcia how to surf at age 5 who went on to become 2000 WSL World Champion Surfer and Hawaii’s 6 Time Triple Crown Champion. 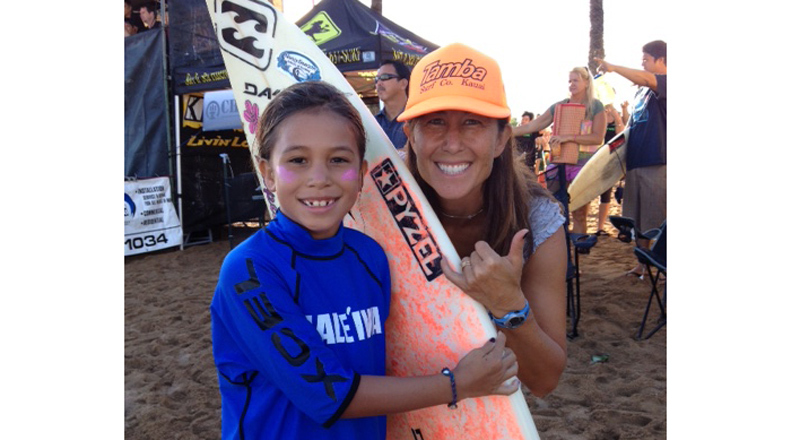 Nancy has not only coached Sunny, but has worked with WSL Women’s Professional Champion Hawaiian Melanie Bartels from when she was 11 years old and in her mid 20’s. 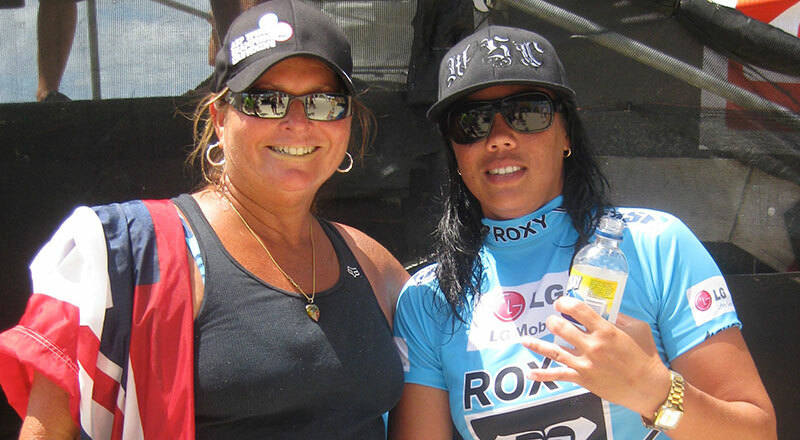 Ms. Bartels has won many WSL events including 2nd Place two years in a row at Snapper Rocks Roxy Pro in 2009 and 2010. 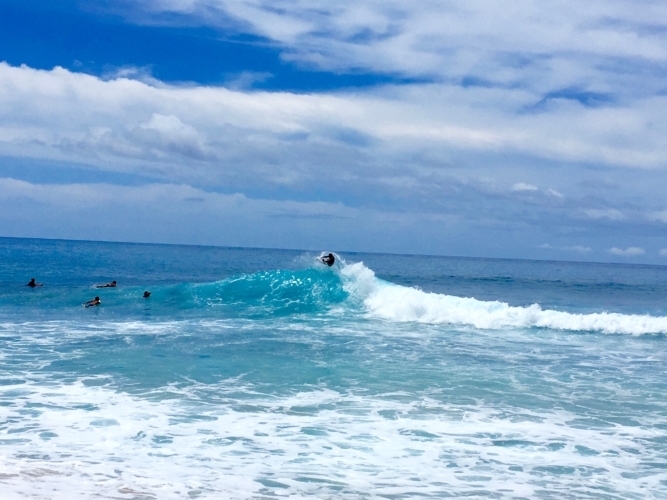 Nancy and her surf coaches will provide an incomparable service for your child or teen that will tune up their skills, transform their progress to new heights of confidence and precision. 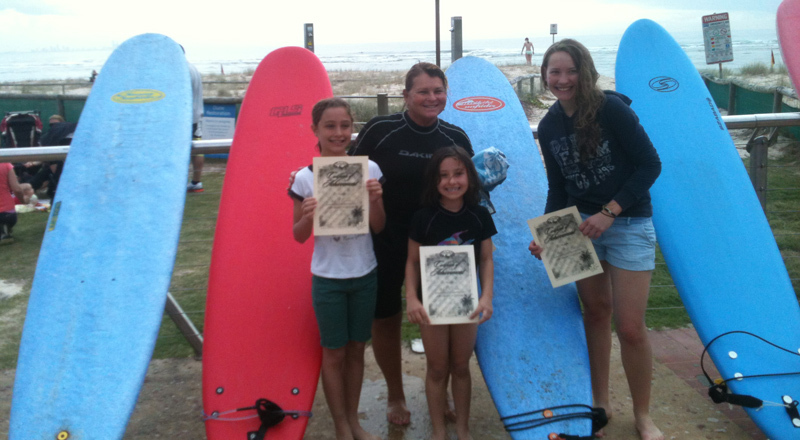 Nancy’s passion will help your children’s surfing to improve their focus, determination, teach them better understanding of reading the Ocean and how to prepare their goals to what they would like to accomplish. After just one surf with Nancy I felt more confident and I was able to read the surf conditions to know where to go out. I also learned how to catch waves easier. It was great to have Nancy in the water with me telling me what to do. It was so much FUN! Nancy’s teaching methods are fantastic, and she is always so encouraging and just plane awesome. I love going and being out in the surf especially with Nancy! She gives me so much confidence. Nance has taught me how to surf. She has helped me Surf on the North Shore. Whenever I’m with her I feel safe. She knows where the great beaches are. Nance has helped me learn to surf. She allowed me to love and feel safe in the ocean. She also taught me to stand-up paddle board too. She is a great mentor and teacher. Can’t wait to go back! Aunty Nancy helped me improve my surfing by teaching me how to turn. She took me to Ala Rocks and showed me how to line up on the green buoy. She told me what angle to take off on a wave and now I can do surf contests. Thank you, Aunty, for helping me get to where I am.